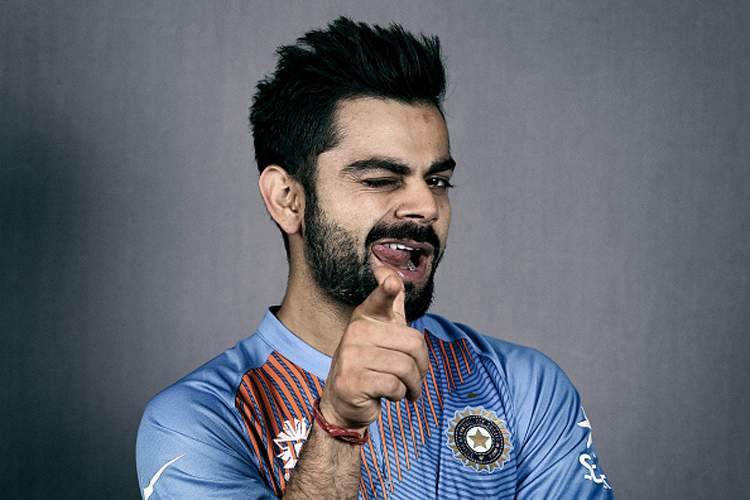 Indian captain Virat Kohli is undoubtedly one of the best players in the world. His consistency, team management, leadership qualities and humble nature makes him the youngest and remarkable performer of the game. He has a huge fan following both at national and International level. Under his supervision, Indian cricket team is performing exceptionally well and considered as one of the best cricket team. 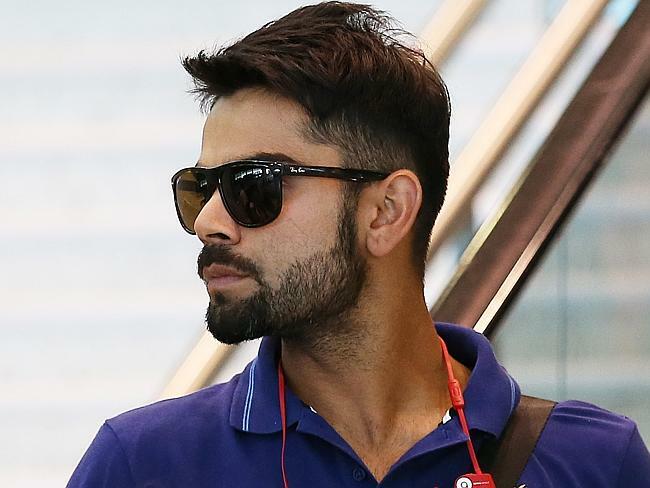 Interestingly, according to the reports, there is a doppelganger or look-alike of Virat Kohli in Pakistan. Moreover, he works at a Dominos outlet. A guy from Karachi, Mustafa Sohail shot this video and uploaded it on “Just Pakistani Things” page. In the clip, you can see a duplicate Kohli working at a Dominos store there. Virat Kohli holds numerous batting records like the fastest batsman to score 5,000 ODI runs, the fastest ODI century and the fastest batsman to reach 10 ODI centuries. He also holds the records for most runs in a single tournament of both the IPL and World Twenty20. Virat Kohli co-owns FC Goa in the ISL (Indian Super League), PWL (Pro Wrestling League) team Bengaluru Yodhas and IPTL (International Premier Tennis League) franchise UAE Royals. Moreover, he has over 20 brand endorsements, his brand value was estimated to be US$92 million in 2016.